Reference books must fulfill two primary functions: they must be useful and useable. A third can probably be added for our favorite reference books: they must be enjoyable. The Dragon Keeper's Handbook, by Shawn MacKenzie, fulfills all three requirements, being full of wisdom and whimsey. Some reference books provide the reader special information, though, available nowhere else. Sherlock Holmes was a real detective, and Dr. Arthur Conan Doyle was his agent, shielding the detective and Watson from the public. William Baring-Gould's The Annotated Sherlock Holmes, provides more than ample information to substantiate Holmes's life and times. Lord Greystoke, known to most as Tarzan, was also a living person--sensationalized by author Edgar Rice Burroughs. The definitive biography of Lord Greystoke, Tarzan Alive, by Philip Jose Farmer, chronicles the life of this great man in detail. 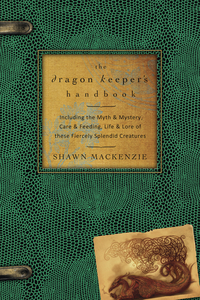 And dragons are real, as is documented in Shawn MacKenzie's delightful account, The Dragon Keeper's Handbook, which includes "the myth and mystery, care and feeding, life and lore of these fiercely splendid creatures." Adding to the delight of MacKenzie's content are the interior illustrations by artist Don Higgins. Some may argue that Holmes and Tarzan are the products of writers' imaginations and that dragons are only real in the mythic world. How fortunate we are that writers provide us the opportunity to enjoy and learn truth from myth and legend, and not just the truth of "facts." "Thank the gods there are Dragons, or we'd surely have to invent them. And what a tall order that would be, to fashion out of whole cloth such fiercely splendid creatures! Such wild guardians and sage counselors, champions of sky, earth, and sea!" As a word guy, my first joy was to come across and learn new words, such as cryptoherpetology, which means "Secret Serpent Science, Remarkable Reptile Research, and Dragon Studies. The field for serious dracophiles. Cryptoherpetology also covers such non-dragons as the cockatrice, chimera, and a wide variety of water beings who fall in that grey area between fish and reptile." From this reference text I gained a great deal of information regarding True Dragons and false dragons that was only hazy to me before. 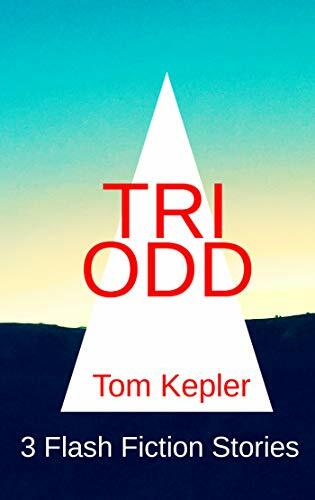 I also acquired information on the history of our planet and its cultures around the world, couched in the delightful perspective of dragon evolution and interaction with humanity. Finally, the handbook provided for me a wonderful perspective regarding sustainable environmentalism--perhaps mytho-environmentalism? Following the main text are epilogue, glossary, and bibilography and suggested reading sections. 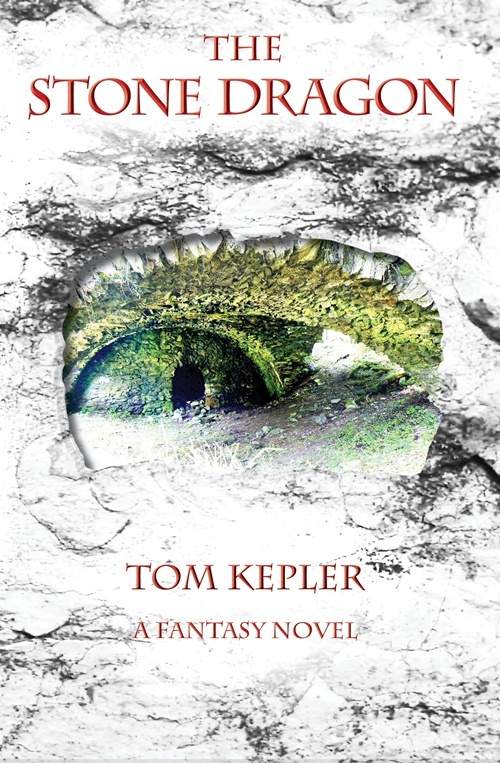 The Dragon Keeper's Handbook is a fun, informative, and thought-provoking compilation of fascinating information. Let me end with just one last specific comment on MacKenzie's slant on our planet's current loss of habitat. Ultimately, when we destroy our habitat, our wild places, this leads not only to the destruction of that physical environment which sustains us but also to to the destruction of those myths which also sustain us. We must preserve our earth and its wild places. We must preserve our myths and dreams and wonder of the world. Shawn MacKenzie's The Dragon Keeper's Handbook reminds us of our responsibilities in an informative yet whimsical style. The book stands proudly on my reference shelf.